Hey everyone! 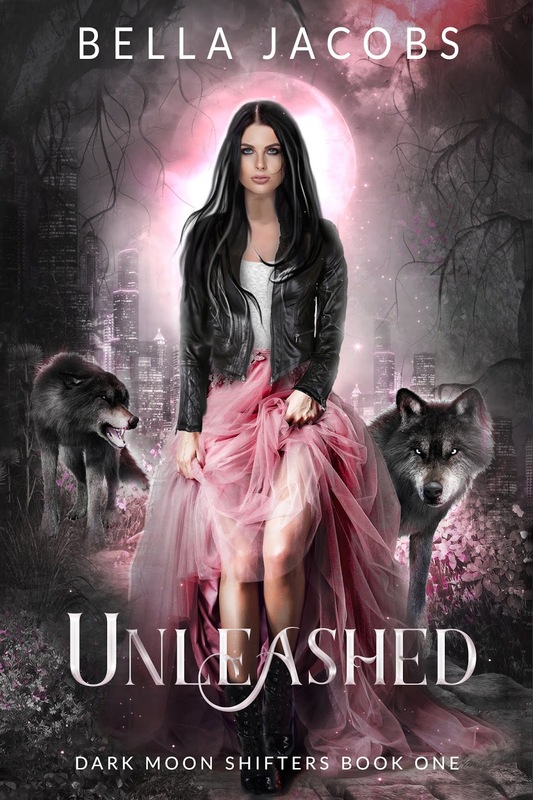 We are super excited to announce a tour we're hosting for an Reverse Harem Urban Fantasy Romance book UNLEASHED by Bella Jacobs which re-releases in August 17, 2018! The tour will run for two weeks - from August 13th-17th & 20th-24th will have two stops per day and will consist of a mix of reviews, excerpts, interviews, & spotlights. We are totally stoked for the tour for UNLEASHED this August! We can't wait for everyone to read it!